Learn about the different technologies and tools that power automated ad trading today, from the perspective of a media owner, an agency or an advertiser. Build your knowledge of DMPs, DSPs, SSPs & trading desks, and how the martech & ad tech stacks differ but complement one another. 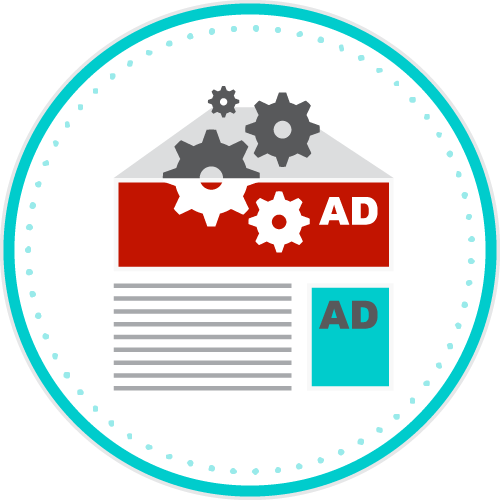 Learn why ad tech is a key component of any advertising activity today. Learn about some of the tools available to the different players in the media supply chain. Learn about the increasing consolidation of ad tech & martech vendors, and how tech has increased the range of creative opportunities to build more relevant advertising journeys.